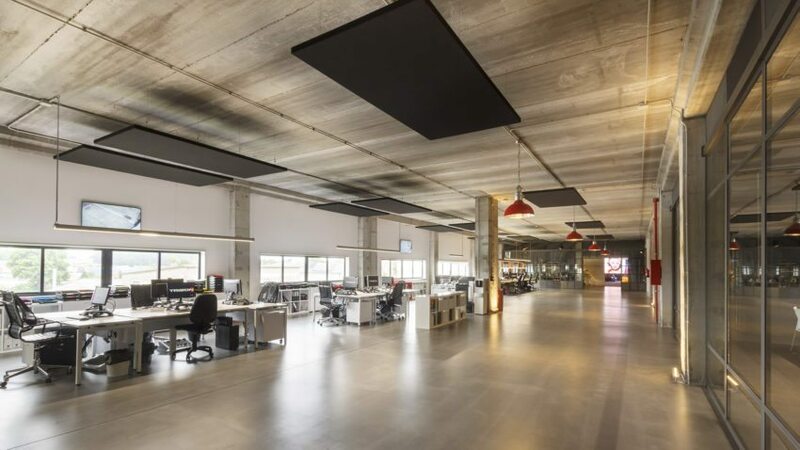 The new TRISON Lab is a unique space in Spain, both creative and innovative. 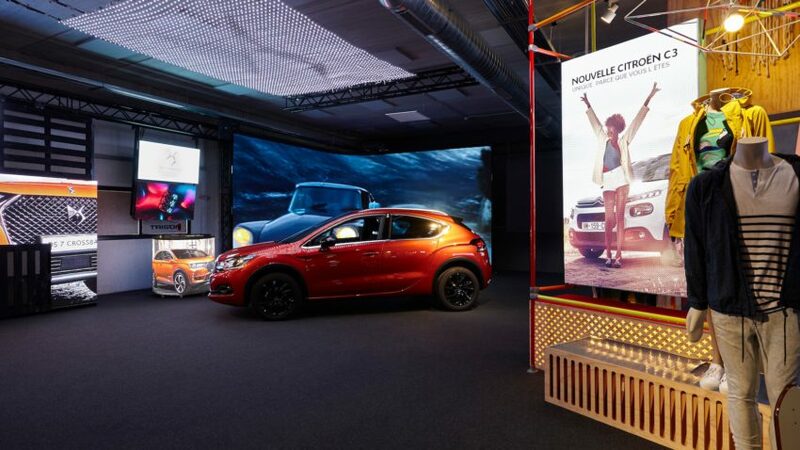 It brings together the latest vanguard technology in audiovisual integration and sensory marketing. 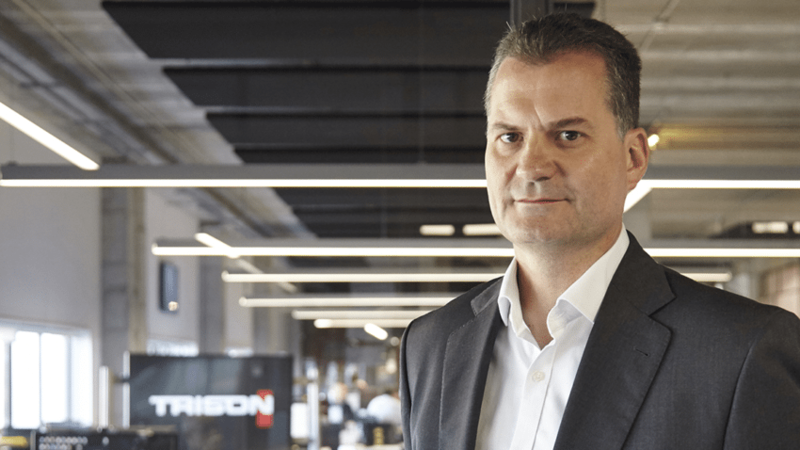 The deal falls within The TRISON Group’s strategy for international growth, reinforcing its position as leader in audiovisual technological integration in Europe. 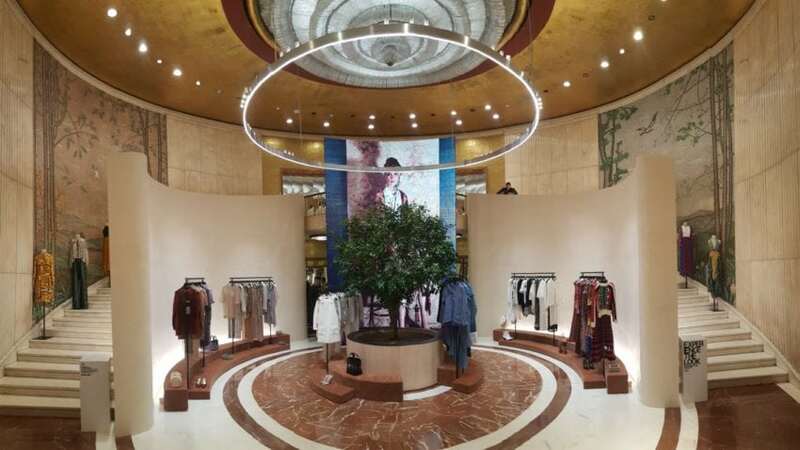 The store, of 3,500 m², revives the essence of the original 1941 building with an exclusive architectural image that incorporates the latest technology aimed at new buying experiences. 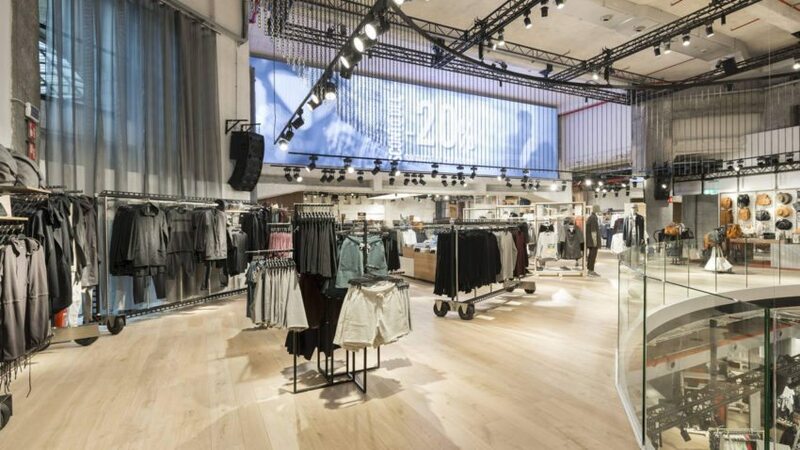 The different channels (elements such as the physical store, web, social networks...) should be telling clients the same story so that clients do not perceive any difference between them, and thus converting the various channels into what appears to be one. 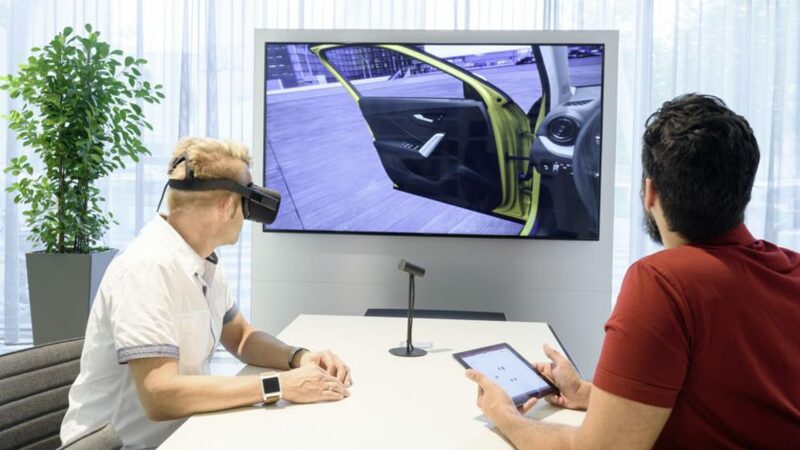 It’s been a long time since the digital revolution arrived to the automobile sector, firstly through their vehicles, and now we can also see it in their point of sales. 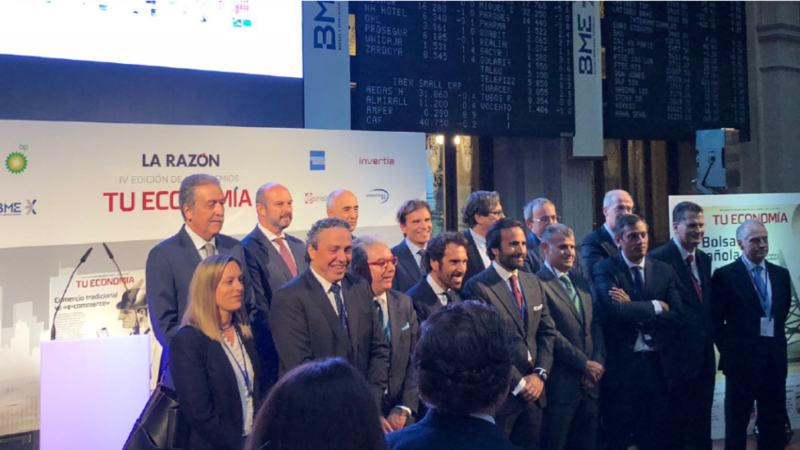 The company has been awarded the prize for Best Technological Innovation in the “Tu Economia” Awards by the newspaper La Razón. 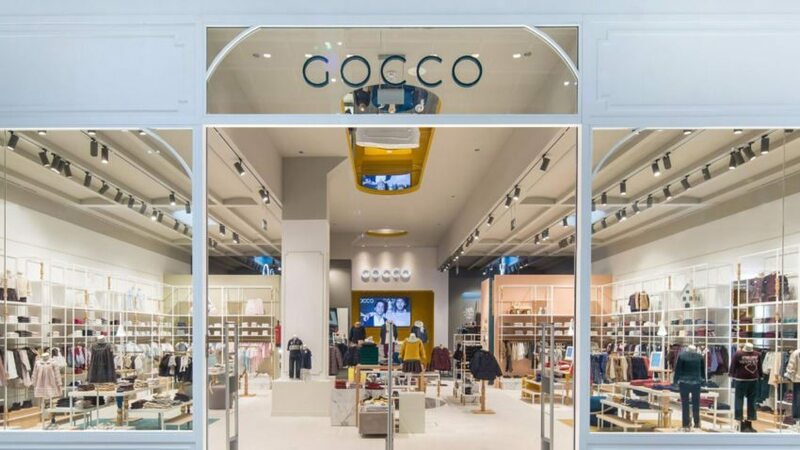 GOCCO, a firm dedicated to children’s and youth fashion, is committed to scent marketing. 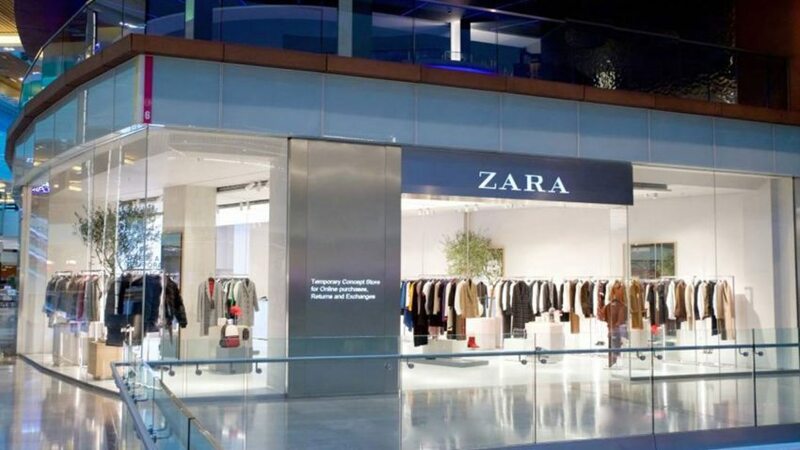 We have worked on the aromas in stores situated in Madrid (Moraleja, Paseo de la Habana, y Majadahonda) as well as in A Coruña (Marineda City shopping Centre). 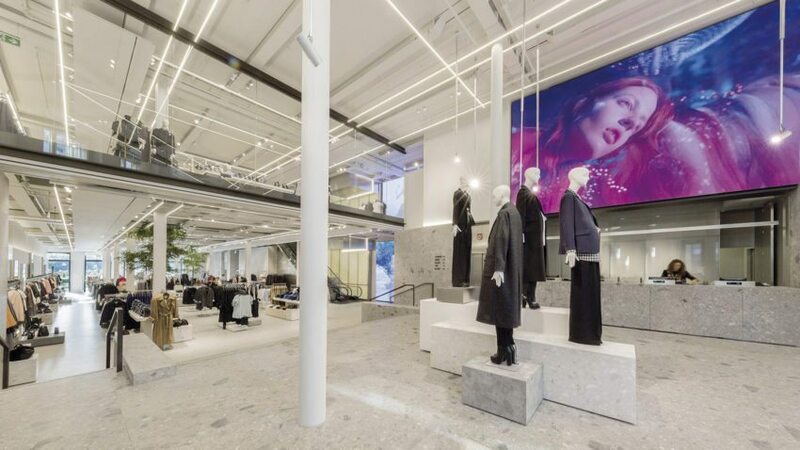 The fashion firm has aimed at making this flagship a meeting point to host events on sustainability, project documents and hold conferences. 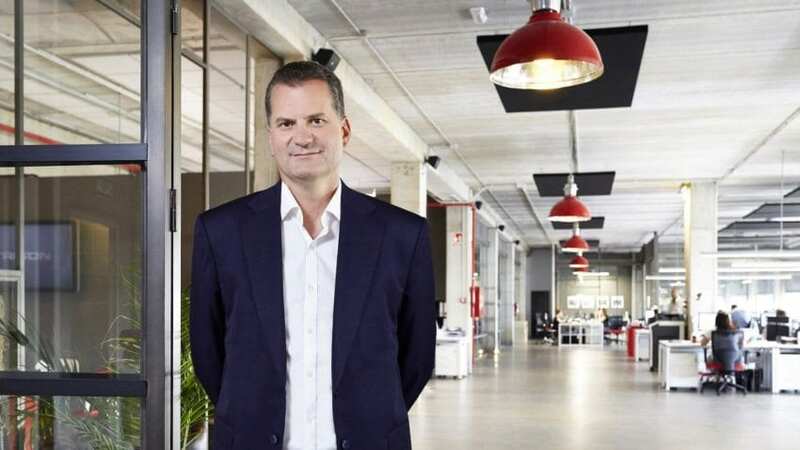 In this news article you can hear a Podcast in which the CEO of TRISON, Alberto Cáceres talks about the company’s commitment to innovation and the increasingly important scent marketing, an upward trend. 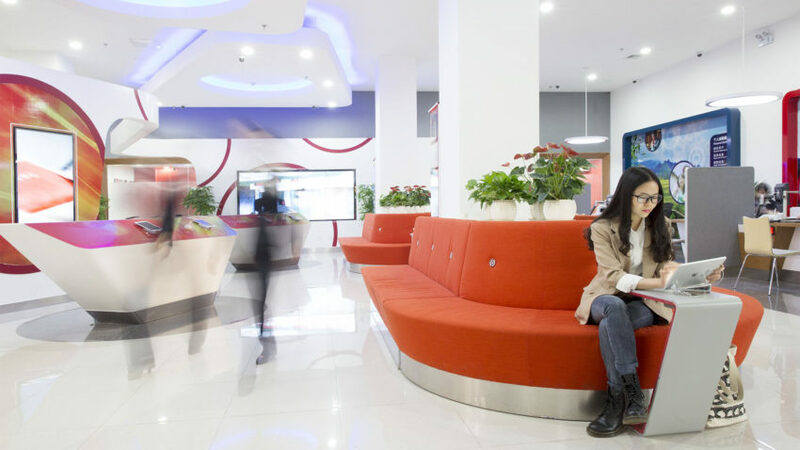 Digital Signage has shown the second largest increase within the sector, after mobile advertising. 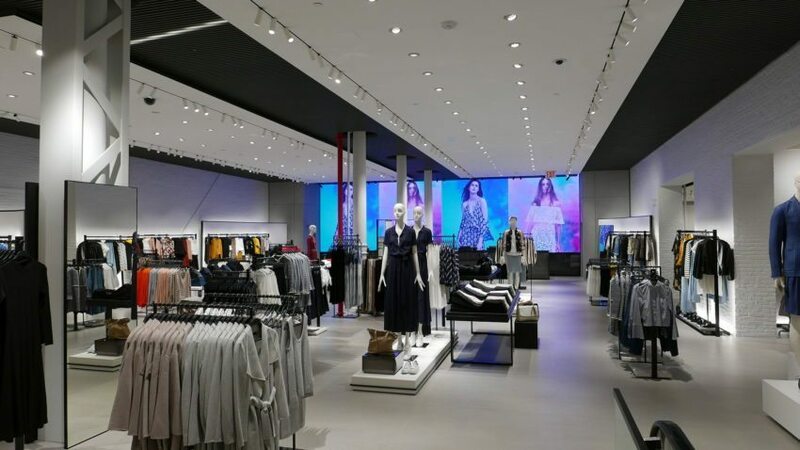 The figures of Inditex are indisputable, but one of the reasons for such good results is due to its strategic alliances with local businesses such as TRISON, which is responsible for audiovisual integration in the majority of its retail stores around the world. 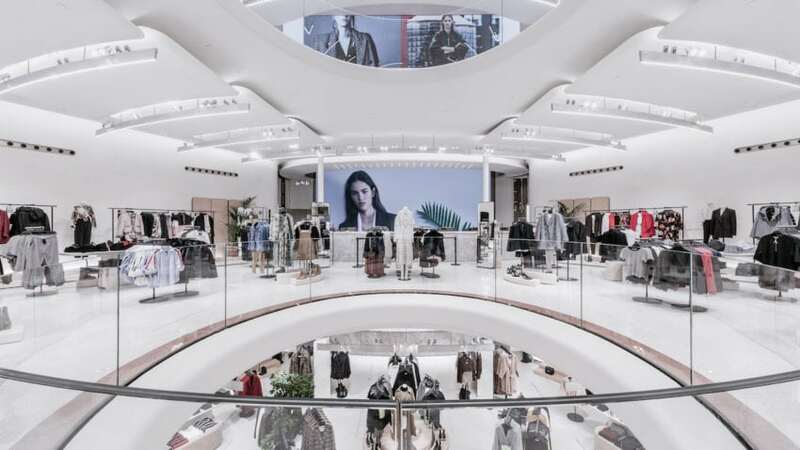 The Bershka flagships stores of Milan and London open their doors with a renewed image and spectacular audiovisual installations that improve on the customer experience. 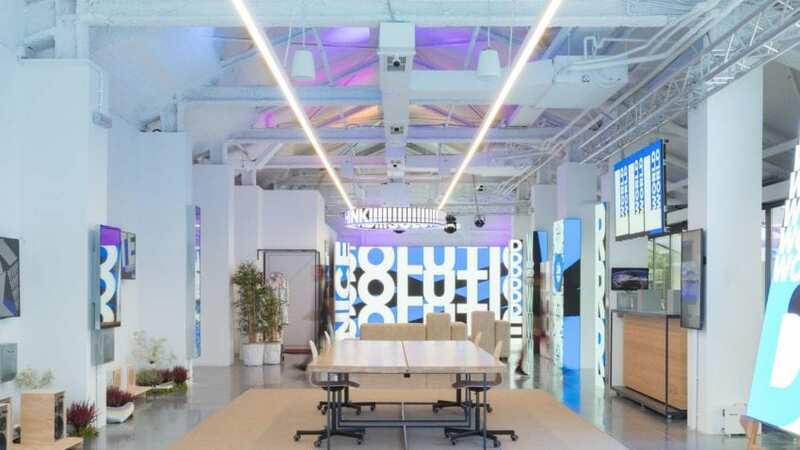 As well as audiovisual integration and digital signage, scent marketing has become the crown jewels of the sector, and Alberto Cáceres explained the firm's success to La Voz de Galicia. 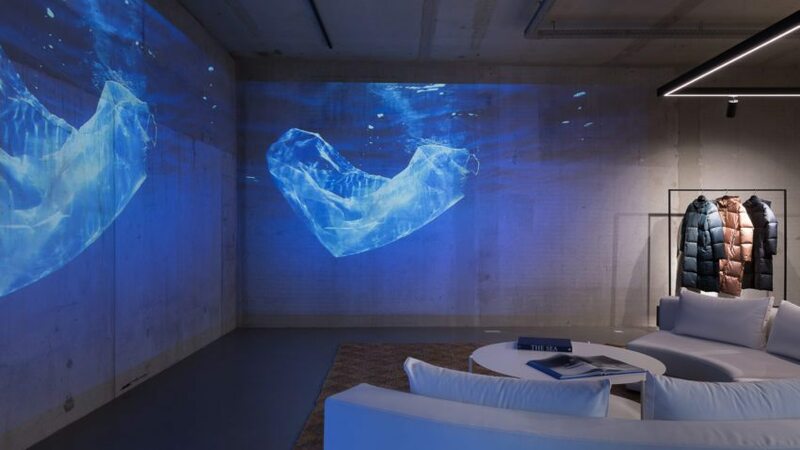 We continue to expand internationally with the opening of new premises in England an Germany; a showroom in Munich and a spectacular office in London, to be precise. 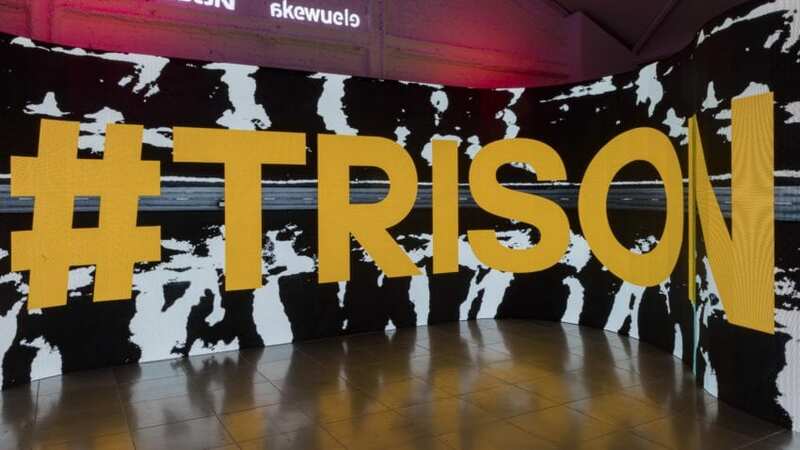 TRISON has grown thanks to the network surrounding Inditex, and it is currently fifth worldwide in audiovisual integration and scent marketing.